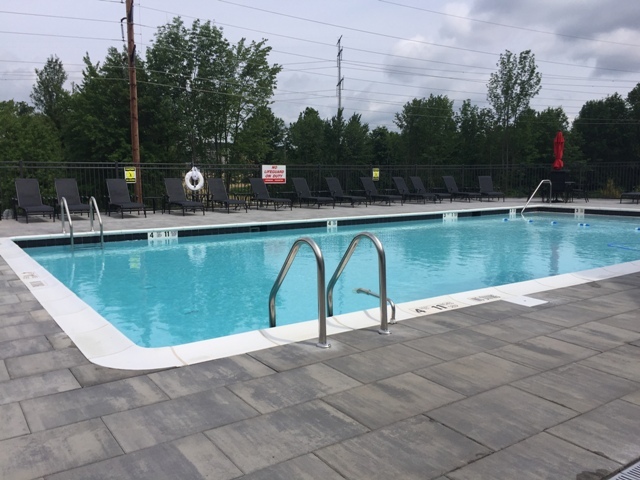 The bustling and lively environment created by sought-after outdoor amenities is sure to entice prospects interested in the next housing phase at Southgate Middletown. The newest offering of condo-style one-and two-bedroom homes is expected to open its pre-leasing program in late summer. Apartments at Southgate Middletown offer high ceilings, soaring living spaces and some of the largest floor plans in the Orange County marketplace. Found throughout the homes are designer finishes including wood grain cabinetry, quartz countertops, oversized subway tile backsplash, stainless appliances and contemporary luxury flooring. Select homes will also feature private garage parking and ceiling heights reaching over ten feet.